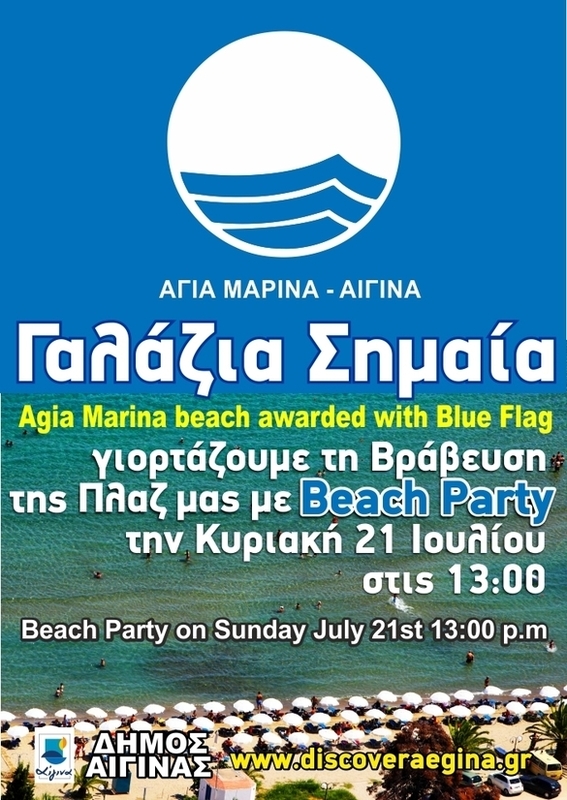 This Sunday, 21 July, at 1pm, a beach party will be held at the Agia Marina Beach on Aegina Island to celebrate its prestigious Blue Flag certification by the Hellenic Society for the Protection of Nature. 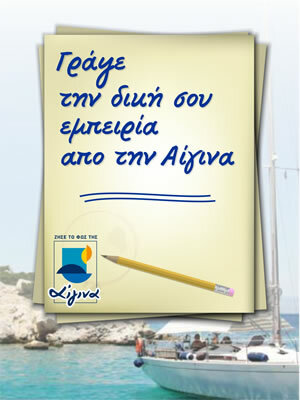 This is the first time in the history of Aegina that a beach in the Argosaronic Gulf has obtained this certification. The Blue Flag is awarded to beaches that follow requirements that refer to the quality of seawater, cleanliness, organization of the swimming area, safety of bathers and protection of the environment, among other factors. To celebrate it’s new “Blue Flag,” the Municipality of Aegina will hold a beach party that will include an award ceremony, music, treats and surprises. A total of 393 beaches and nine marinas were honored this year with the quality “Blue Flag” award in Greece. 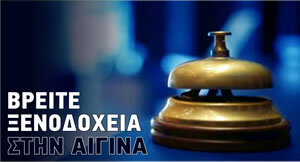 For the complete list of all 393 Greek “blue flag” beaches, press here.